We want to ensure your success to avoid the pitfalls that most start-ups go through. Why waste time and effort on trial and error methods when you can do everything efficiently the first time? Surveys show that one in three start-up businesses fail to make it through their third anniversary. Further studies reveal that the primary cause for their failure is the lack of sufficient knowledge in dealing with initial problems. As a franchisee, it is important that you understand the essential components required for your business and be aware of the qualities that you have to look for in your employees. Also, be comfortable dealing with issues as they arise. Finally, developing strong sales and marketing skills and managing your funds wisely. 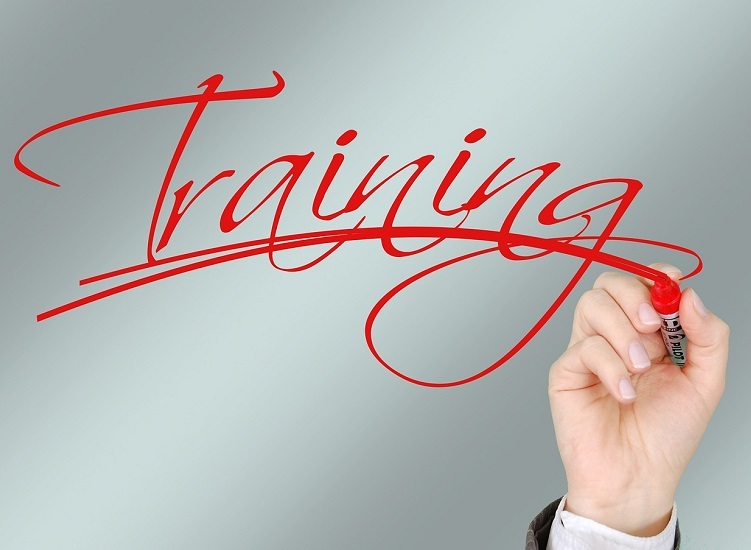 At DetailXPerts, you will learn all that through our extensive franchise training program. For forty hours, you and one of your managers or lead detail technicians will undergo extensive hands-on franchise training at our Chattanooga headquarters. During that time, you will learn everything about running a successful DetailXPerts business. The initial franchise training includes the proper and effective use of our patent-pending steam cleaning method, best practices, customer service, web and traditional sales and marketing techniques, and overall operations management. Follow-up visits serve multiple purposes. Primarily, this ensures that you master the DetailXPerts’ way. This includes how you train your employees to clean and detail vehicles and how you run all aspects of your business. It is during these visits that we monitor the rate of your progress. When necessary, we provide professional advice on how you can best deal with your current situation. All of this will help you improve and eventually propel you towards achieving financial freedom through running a successful car wash franchise. We understand that you need more than a week’s training to run your business smoothly and profitably. This is why we conduct regular seminars and workshops for your benefit. There, you will learn tips and tricks as well as valuable insights from our executive team and successful DetailXPerts franchisees. We understand that not all people who wish to enter the world of franchising possess business administration or marketing degrees. The truth is, some of our existing franchisees did not have business backgrounds at all. But through our comprehensive franchise marketing training, they learned the foundations of marketing, how to find and be found by customers and how to develop long-lasting business relationships with them. You too, can benefit from this training. Ask any business guru and he will probably tell you that one of the things to consider before signing up for franchise training is reviewing the business manual. Not only do we have a manual, we have lots of reference materials that you can consult at any stage of your career. These audio, visual, and print materials contain every possible FAQ about our car wash franchise – from providing satisfaction to your customers to training your new detailers.